The Kona is their newer crossover SUVs, to go up against the likes of the Honda HR-V, Toyota CH-R and even the Nissan Kicks. I tested the 2018 Hyundai Kona for a week or so and while it’s size might be small, Hyundai doesn’t cut back on the safety and connectivity features. The Hyundai Kona has a very compact design with some sporty stylings. 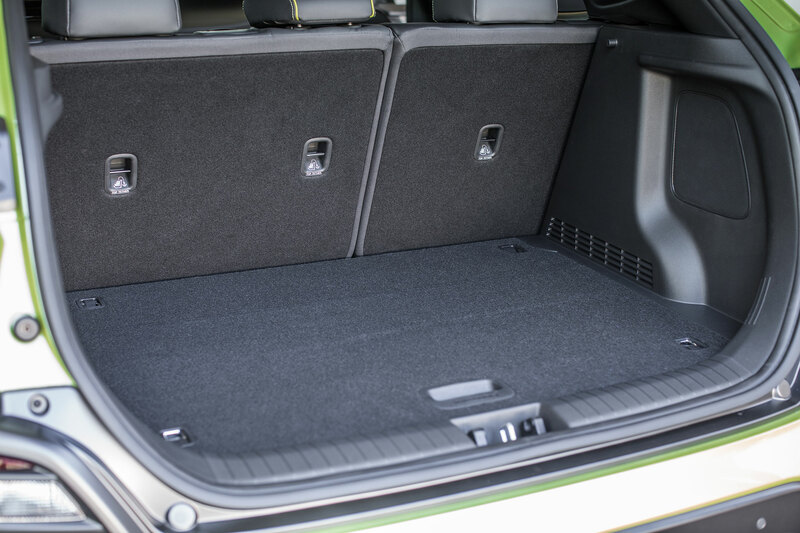 The Kona can fit up to five people, but just like in the XC40, the back seat is slightly cramped and made for two people. Inside the Kona, the interior surfaces are made from hard plastics. There is also an 8-inch infotainment system for Hyundai BlueLink. 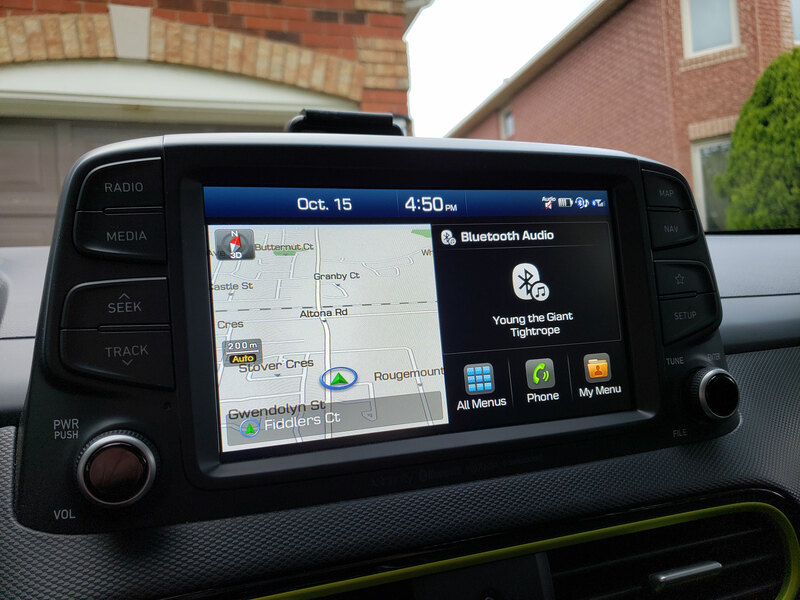 Using the infotainment screen is fairly easy to use and is very similar to Kia’s UVO infotainment system. The Kona I tested (the Ultimate trim) came with a number of tech and safety features including heads-up display, Hyundai SmartSense and more. 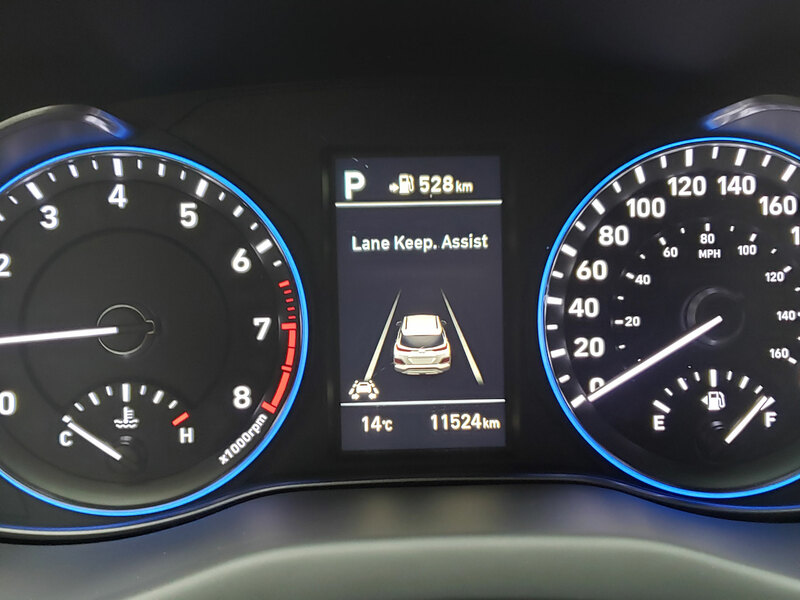 SmartSense is basically a combination of feature including Lane Departure Warning with Lane Keep Assist, Blind-Spot Collision Warning, Rear Cross-Traffic Collision Warning and Forward Collision-Avoidance Assist. One feature the Kona doesn’t have is adaptive cruise control which would have made it even better. The available Heads-Up Display will show you things like you’re speed and navigation prompts. 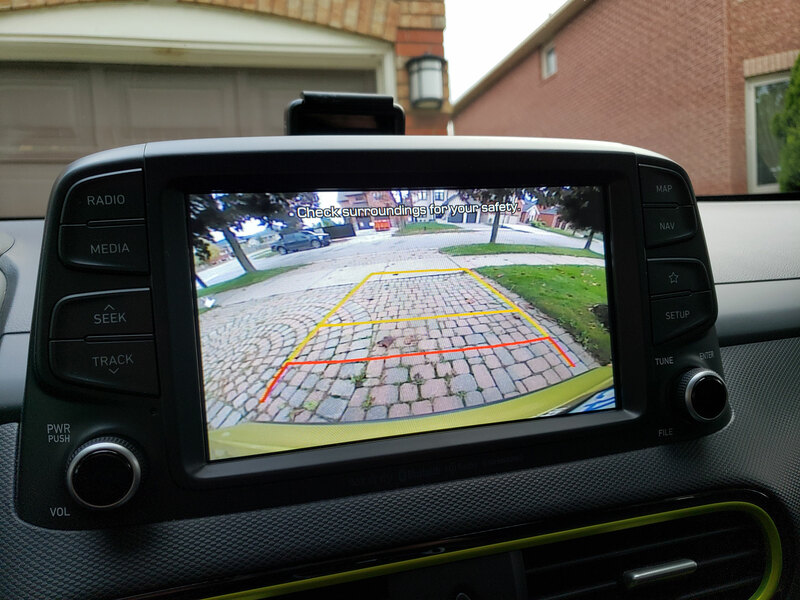 The vehicle also came with a power sunroof, backup camera and a wireless charging pad. The Kona is a lot of fun to drive and just zips around each corner. 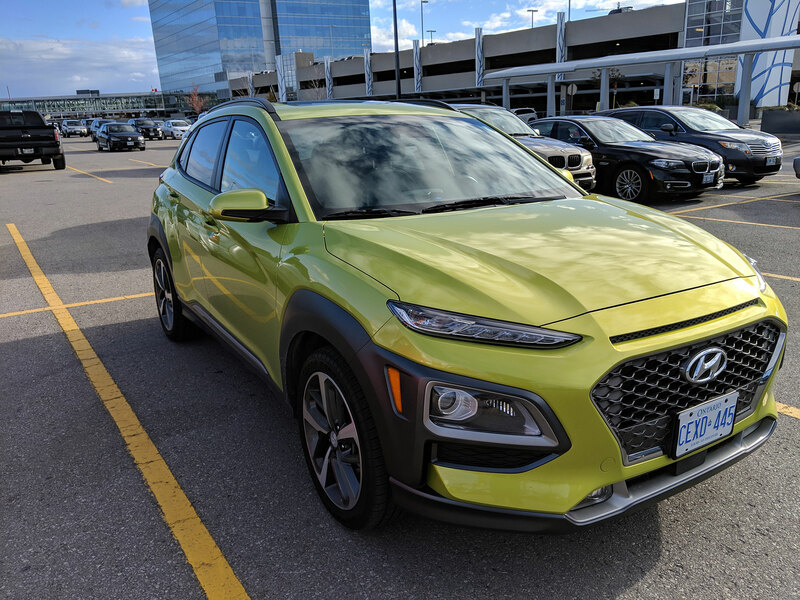 The Hyundai Kona starts $20,999 CAD but the Kona I tested was the Ultimate trim and goes for $31,999 CAD ($33,804 CAD after taxes and fees). 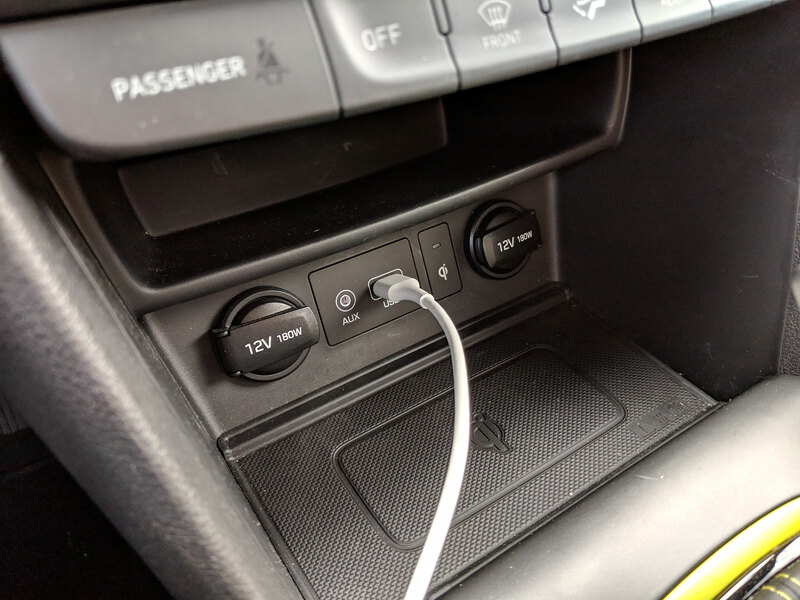 The Kona’s navigation system is powered by the company’s BlueLink platform which is very similar to Kia’s UVO system (Kia is a sister company of Hyundai). 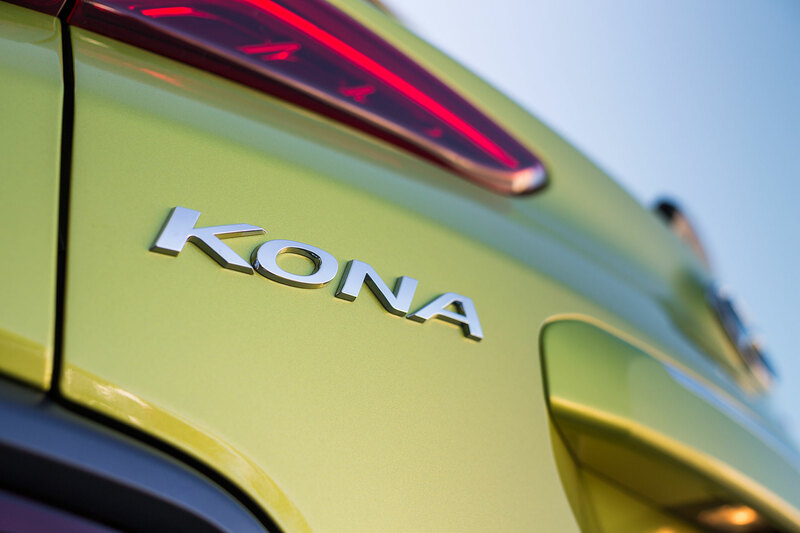 The 8-inch touch display that’s in the Kona is crisp and easy to read. Just like UVO, BlueLink comes with support for both Android Auto and Apple CarPlay. To start using it, all you need to do is plug your compatible smartphone into the USB port. Android Auto gives you access to Google Maps, make phone calls, a whole host of media apps like Spotify, Pocket Casts, Google Play Music and more. You can also talk to the Google Assistant to send and read out messages or ask what the weather is. Hyundai’s BlueLink system also allows you to remotely control certain functions of the vehicle using the BlueLink app. I wasn’t able to test the BlueLink app with the Kona but all you need to do is create a BlueLink account and then link your vehicle. Overall, the Hyundai Kona is a great SUV that has all the technology and safety feature you would want as well as connectivity such as both Android Auto and Apple CarPlay.